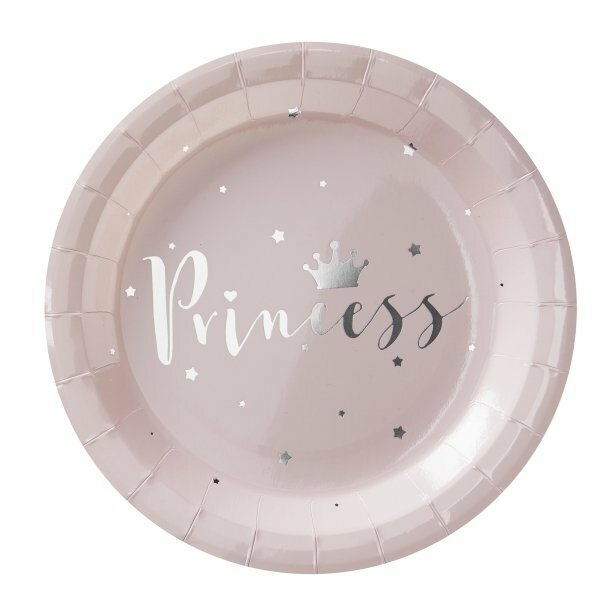 How gorgeous are these pale pink and silver foiled 'Princess' paper plates ? they will be the perfect addition to your little girls party! 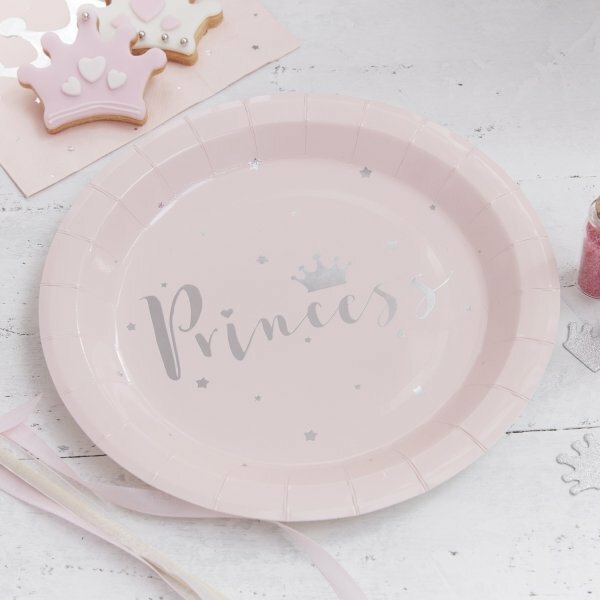 The pastel pink plates have an adorable design which is foiled beautifully in silver. Sure to be loved by all little girls. The gorgeous silver foiled Princess design is the perfect way to serve tasty treats & nibblies to your friends and family. Plates measures: 23cm in diameter. 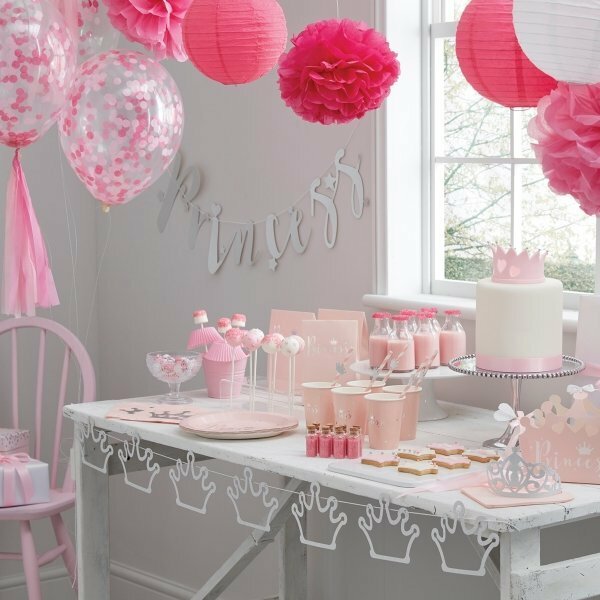 Complete the collection with our other products from the 'Princess' range.